Nose, Nose, Head, Head, Neck, Neck. Virginia-Bred Mid-November Victories Have Been Nail Biters! Virginia-bred River Date won for the third time in four starts this year in a $27,000 claiming race this past Friday at Aqueduct. Unusual? Not at all. Given the margin of victory other Virginia-breds had in their respective mid-November winning efforts, it was quite unusual. Thanksgiving weekend traditionally has meant lots of stakes races from tracks around the country to watch and wager, and this year is no exception plus, you can bet the 2017 Kentucky months in advance! 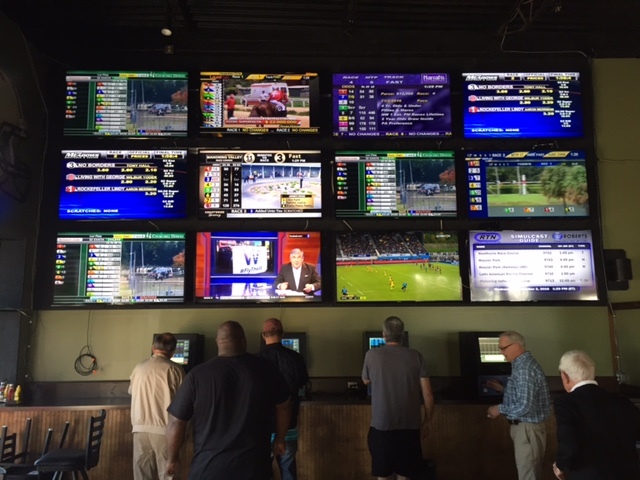 And to top it off, the new Off Track Betting (OTB) Center in Richmond is now open and accepts wagers every day including the Thanksgiving holiday itself. William Backer Commonwealth-bred horses have been a roll in the past several weeks, having earned victories at five different tracks around North America. 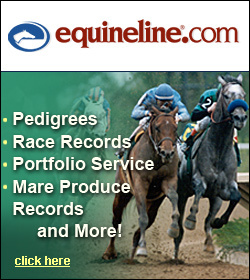 Chorus Line scored in a $58,000 starter race at Aqueduct, Fur Lined won a claimer at Mountaineer, Alone Again was triumphant in a Mahoning Valley claimer, Rare Art connected at Keeneland, and Rock River earned a maiden claiming win at Woodbine. (Reprinted from bloodhorse.com on November 12th). Sticksstatelydude has raced at seven different racetracks and in four different states, but does his best in one—the Empire State. 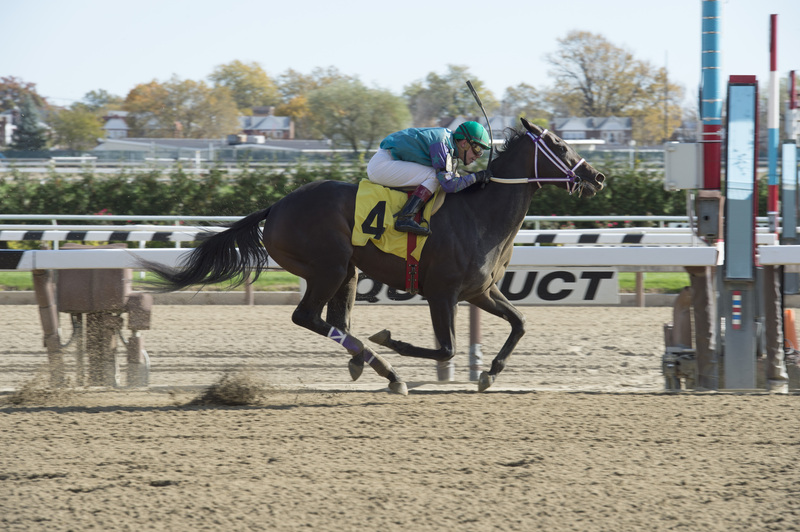 Virginia-bred Sticksstatelydude is back in graded stakes action Saturday at Aqueduct! The 3 year old son of First Dude has entered the $150,000 Discovery Stakes (Gr. 3) and is 6-1 early in the field of 11. The Breeders’ Cup Championships may have stolen the national horse racing headlines this past weekend — and Virginia connections were well represented — but six Virginia-bred horses earned state-wide recognition for triumphs this weekend, and five were by sizeable margins. 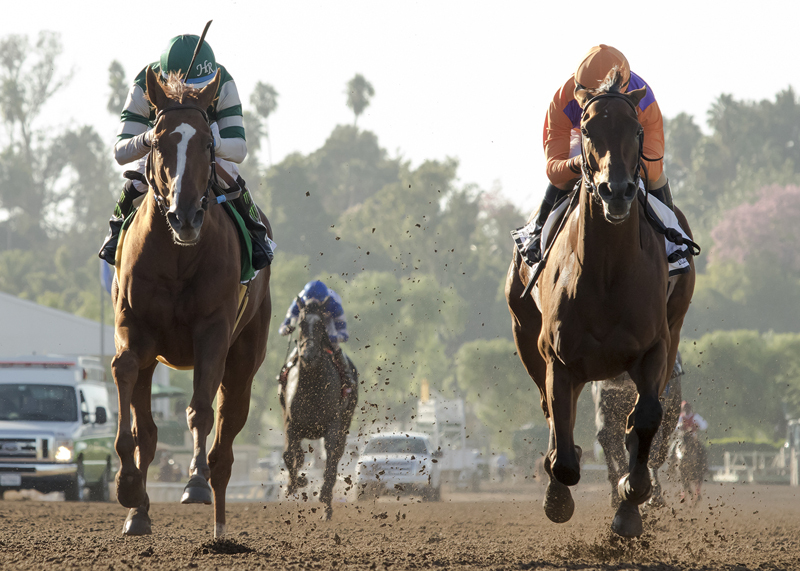 It’s time at last — Thoroughbred racing’s Breeders’ Cup World Championships will be held this Friday & Saturday, November 4th & 5th at Santa Anita! Virginia interests again are well represented in races both Friday & Saturday including Virginia-bred Stellar Wind, who will face Beholder for the third straight race along with powerful 6-5 early favorite Songbird in the $2 million Distaff. The clash takes place Friday at 7:35 PM. 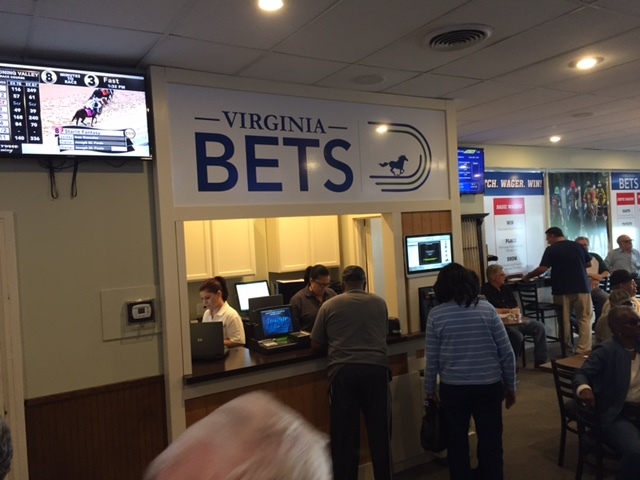 Virginia Equine Alliance’s First OTB Opens In Richmond! What a great opening day at the first Virginia Equine Alliance Off Track Betting Center in Richmond! A giant video wall at Breakers displays signals from 10 different tracks around the country in the afternoon and another 10 in the evening. Horseplayers can wager from 12 Noon until 11 PM seven days a week at Breakers Sports Grille at 9127 W. Broad St. in the TJ Maxx Shopping Center.